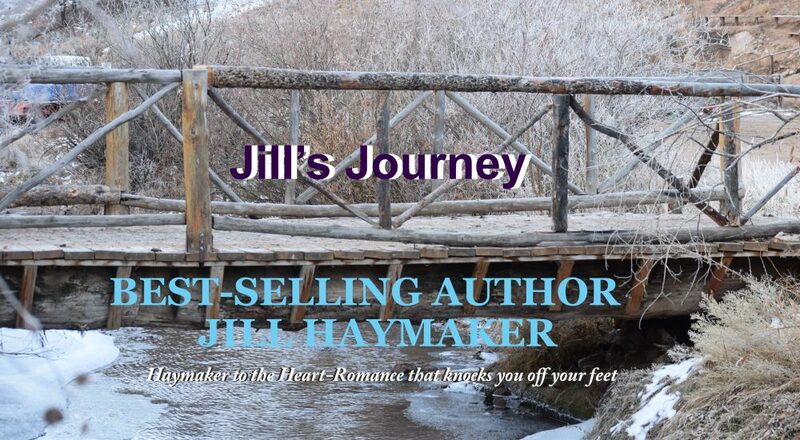 This entry was posted in baby boomer romance, contemporary romance, Contests, happy endings, romance, second chance romance, small town romance, Uncategorized, western romance and tagged cover contest, cowboys, handsome cowboy, Ken Mcnickle, vote now, western romance series by jillhaymaker. Bookmark the permalink. Done! Great cover for a wonderful book!